*The expiration date listed above is the last day CME/CE credit can be claimed for this specific course. Pediatric Obesity in Minority Populations: Genetics, Environment, or Culture? Effectively design an individualized treatment plan for patients affected by overweight or obesity. Increase knowledge about the latest in obesity research, including controversial topics, by reviewing the evidence available. Effectively communicate with patients as well as fellow medical practitioners about obesity and overweight. Apply relevant elements of the Obesity Algorithm when preparing treatment plans for patients. Interact more confidently with patients in regards to their individual health issues associated with obesity. Understand obesity as a disease state. Ensure that the pillars of comprehensive medical obesity treatment (nutrition, physical activity, behavior, and medication) are addressed. Obtain awareness of the anorectic drugs (and combination options) in current obesity research and clinical trials. Understand the evidence and application of new medical devices (approved and in development) that may be used for obesity treatment. Address treatment aspects in pediatric obesity to provide learners involved with this unique population tangible options for clinical application. Counsel patients using cognitive behavioral therapy for obesity treatment. Prescribe anti-obesity medications (and combination options) for the treatment of obesity, understanding the evidence for the efficacy, safety, and risks (based on all currently approved medications). Address emotional drivers behind patient adherence to prescribed plans. Prescribe individualized physical activity plans for patients based on limitations they may have with their mobility or environment. Understand the impact of sleep on body weight regulation and obesity risk. Understand the evidence behind the impact of processed foods in the typical American Diet, in order to better educate patients. Understand the evidence behind and potential effectiveness of current endoscopic bariatric therapies that have recently been approved or are being developed. Understand the effect of proton pump inhibitor use on obesity and gut microbiota. Robert H. Lustig, MD, MSL is a professor of pediatrics in the Division of Endocrinology, director of the Weight Assessment for Teen and Child Health (WATCH) Program, and member of the Institute for Health Policy Studies at University of California, San Francisco. He is studying the interplay between the changes in the nutritional environment and defective hormone signaling, and in particular, the role of fructose and lack of fiber in the genesis of the metabolic syndrome. Dr. Lustig graduated from MIT in 1976, and received his MD from Cornell University Medical College in 1980. He completed his pediatric residency at St. Louis Children's Hospital in 1983, and his pediatric endocrine fellowship at UCSF in 1984. In 2013 he completed a Masters of Studies in Law (MSL) degree at University of California, Hastings College of the Law. Dr. Lustig is the author of many articles, chapters, and reviews on childhood obesity, including the recent volume Obesity before Birth and the previously released popular book Fat Chance: Beating the Odds against Sugar, Processed Food, Obesity, and Disease. He is also the president of the Institute for Responsible Nutrition in the USA, and an advisor to Action on Sugar in the UK. 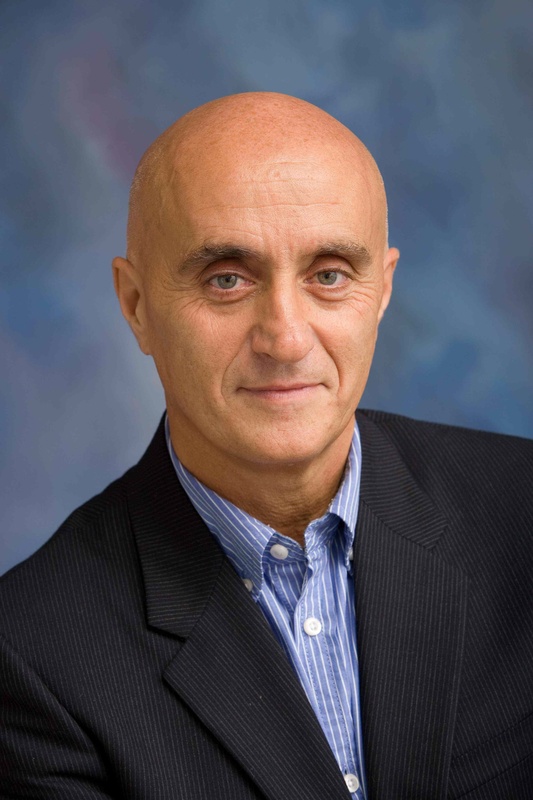 Dr. Paolo Sassone-Corsi is the director of the Center for Epigenetics and Metabolism and Donald Bren Professor at the University of California, Irvine. He studies gene expression and signal transduction, with an emphasis on the links between cellular metabolism, epigenetics, and the circadian clock. He was awarded the EMBO Gold Medal, IPSEN Endocrine Regulation Prize, and Charles-Leopold Mayer Award of the Academie des Sciences. 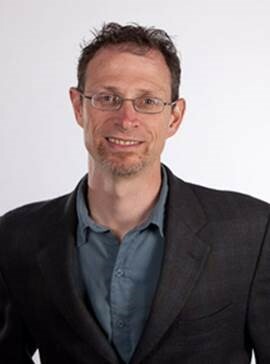 He is an AAAS fellow and external professor of the Max Planck Society. Dr. Kenneth Wright is professor of integrative physiology, director of the Sleep and Chronobiology Laboratory at the University of Colorado at Boulder, and adjunct professor of medicine in the Division of Endocrinology, Metabolism and Diabetes at the University of Colorado Anschutz Medical Campus. For more than 20 years, his research has focused on the health and safety consequences of sleep loss in humans. His talk will focus on how sleep and circadian disruption impact risk of obesity and diabetes. Dr. Nitin Shivappa completed his medical degree (MBBS) in India and his PhD in epidemiology from the University of South Carolina in August 2014. His research interests include nutrition, inflammation, and cancer. Along with a group at University of South Carolina, he has developed a tool called the "Dietary Inflammatory Index," which measures the inflammatory potential of an individual's diet. This group is currently collaborating with other research groups across the world. Dr. Matt Hickey is a professor and University Distinguished Teaching Scholar in the Department of Health and Exercise Science at Colorado State University, where he has been on the faculty since 1997. He holds joint appointments in the Department of Biomedical Sciences and the Department of Food Science and Human Nutrition, and has served as the director of the Human Performance Clinical Research Laboratory since 2000. 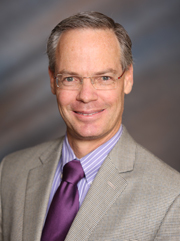 Dr. Hickey received his PhD In human bioenergetics from Ball State University in 1993, and spent four years as a post-doctoral fellow in the Department of Biochemistry at the East Carolina University School of Medicine and in the Human Performance Laboratory at the same institution. While at East Carolina, he was part of a collaborative team of bariatric surgeons, physiologists, and biochemists studying obesity and diabetes. He is the author of more than 60 peer-reviewed publications on various aspects of human physiology. Dr. Sarah Hallberg is the medical director and founder of the Medical Weight Loss program at Indiana University Health Armett. 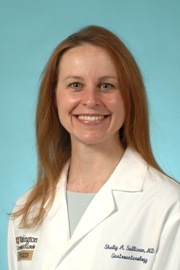 She is an adjunct clinical assistant professor of medicine at University of Indiana School of Medicine. She is board-certified by the American Board of Internal Medicine and American Board of Clinical Lipidology, and is a Diplomate of the American Board of Obesity Medicine. She has a master's degree in exercise physiology and is a Registered Clinical Exercise Physiologist by the ACSM. Dr. Ethan Lazarus is a Diplomate of the American Board of Obesity Medicine, is board-certified by the American Board of Family Medicine, and serves as the Obesity Medicine Association's delegate for the American Medical Association (AMA). He has been practicing obesity medicine since 2004. His practice focuses on a multi-modal collaborative approach to helping patients achieve and maintain a healthy weight. He believes in evidence-based medicine and is committed to developing technology that will allow obesity medicine practices to track their interventions and outcomes in a meaningful way to prove that treatments are safe, effective, and economical. Dr. W. Scott Butsch is an obesity medicine physician at the Massachusetts General Hospital Weight Center and an instructor in medicine at Harvard Medical School. He is an author of several chapters and manuscripts and lectures nationally and internationally on the clinical management of patients with obesity. He is a leader in obesity and nutrition education and is currently focused on the development of competencies and curriculum in obesity for undergraduate and post-graduate medical education. 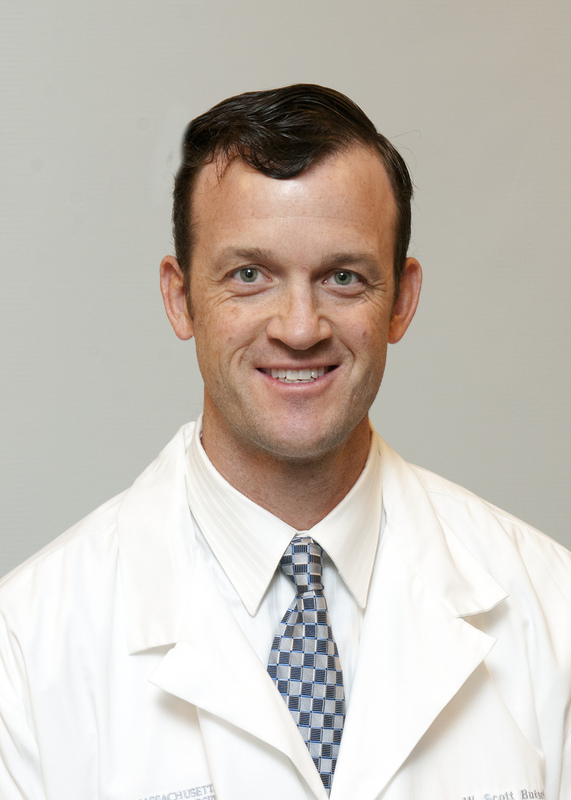 Dr. Shelby Sullivan is a board-certified gastroenterologist who specializes in the treatment of obesity, and is the director of Bariatric Endoscopy at Washington University School of Medicine. 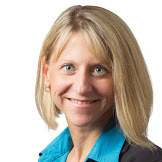 She has NIH funding investigating the effects of high-fructose corn syrup on metabolic function in patients with NAFLD, and she has participated in six endoscopic bariatric therapy pivotal trials, including the REDUCE trial for the ReShape Integrated Dual Balloon System. Dr. Suzanne Cuda runs a tertiary care multidisciplinary pediatric obesity clinic in San Antonio, Texas, primarily serving obese and severely obese Hispanic children at The Children's Hospital of San Antonio. Current research protocols include the Six Minute Walk Test, Visceral Fat, hs CRP, and the Pediatric Obesity Weight Enrollment Registry. She has been a member of the Obesity Medicine Association since 2012 and is also a member of the Section on Obesity for the American Academy of Pediatrics. Dr. Ian Myles graduated medical school at the University of Colorado, completed internal medicine training at The Ohio State University, and then came to NIH for allergy/immunology fellowship. He is currently an assistant clinical investigator and chief medical officer in the lab of clinical infectious diseases and the US Public Health Service. In addition to work on immuno-nutrition, his research includes novel therapy design for atopic dermatitis and immune stimulator properties of colostrum. 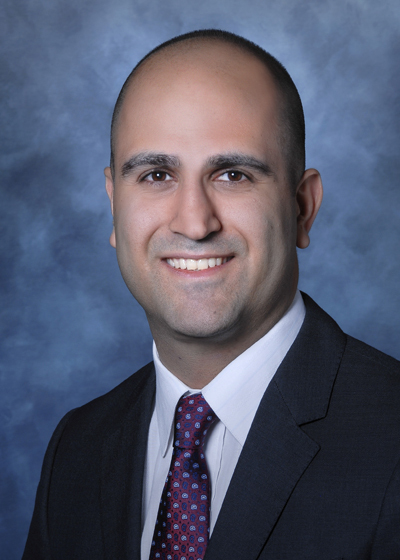 Dr. Ali Rezaie is the assistant director of the GI motility program at Cedars-Sinai, Los Angeles. He holds an MSc degree in epidemiology and has completed two years of advanced postdoctoral training in IBD and gastrointestinal motility. His primary research interests involve small intestinal bacterial overgrowth, motility disorders of IBD patients, and large database analysis. He has authored and co-authored more than 50 peer-reviewed publications and his works have been cited more than 2,500 times. Obesity Medications: What Are the Current Options? Dr. Ethan Lazarus is a Diplomate of the American Board of Obesity Medicine, is board certified by the American Board of Family Medicine, and serves as the Obesity Medicine Association's delegate for the American Medical Association (AMA). He has been practicing obesity medicine since 2004. His practice focuses on a multi-modal collaborative approach to helping patients achieve and maintain a healthy weight. He believes in evidence-based medicine and is committed to developing technology that will allow obesity medicine practices to track their interventions and outcomes in a meaningful way to prove that treatments are safe, effective, and economical. Dr. Brent Van Dorsten is a visionary health psychologist devoted to creating innovative applications to best psychological science in the medical world. Following a 23-year school of medicine faculty career focused on clinical care, research, teaching, and professional mentoring, Dr. Van Dorsten owns a unique community-based behavioral medicine service to provide patient care, research consultation, continuing education, and forensic/medico-legal evaluations to multi-disciplinary colleagues. This presentation is no longer available for purchase.